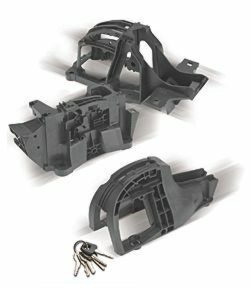 When combined with plastic resins, long fiber and other reinforcements save weight and cost versus metal while improving performance in a variety of applications. Custom engineered grades provide added strength and stiffness to plastic composites, offering the right balance of tensile strength and flexural modulus or other physical properties, including corrosion resistance. Structural reinforcement can be combined with other technologies during compounding (to provide internal lubrication, static dissipation, flame retardance, and identification coloring) creating a material that can solve the most challenging design issues.